The Flax Institute of the United States is a Bi-Annual event that is held in late March/early April in Fargo, ND. 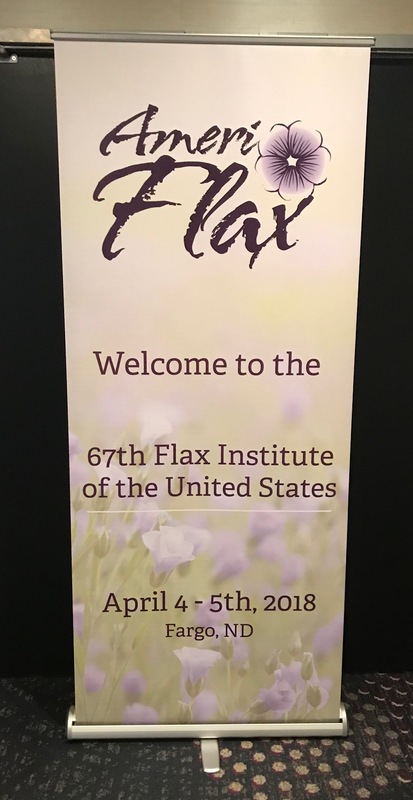 The last Flax Institute of the United States was held on April 4-5th, 2018. The next date will be in late Winter 2020. The aim of the Flax Institute is to bring together national and international researchers with an interest in flax to share and learn about flax research. 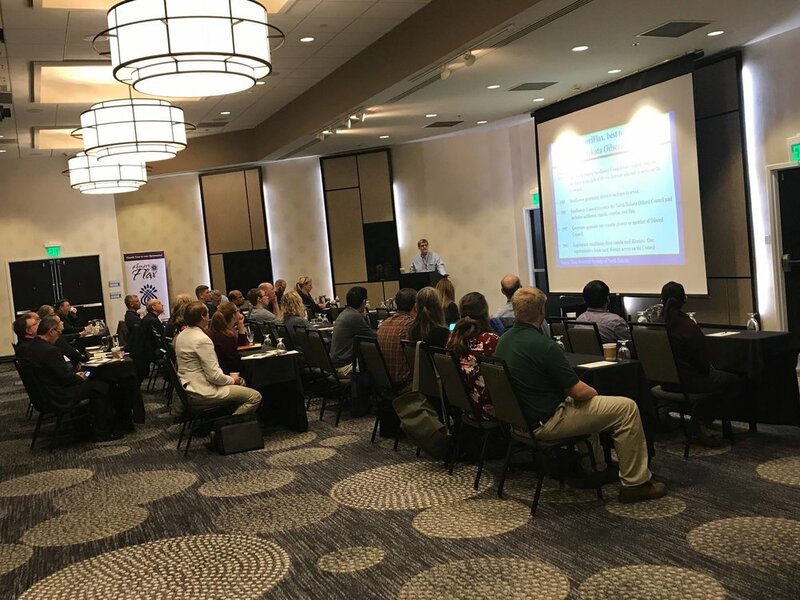 This 2-day research conference will feature research presentations on current findings and advancements in flax food and nutrition research, updates on flax agronomic research, and more! For information on our previous Flax Institute of the United States click on the button below.